An international team offering an international challenge.  The EBG and IFSA are proud, through collaboration, to bring you a truly unique and premiere global event. This year, we have decided to ask for advice from renowned Hardvard Alumni. The Global Case Competition at Harvard Advisory Board is here to ensure a smooth competition with nothing but the best execution from the organisers. We believe that these people can use their experience, network and wisdom to advise us on how to deliver the best event. Charles L. Brock, Chairman and CEO of Brock Capital. In the last thirty years, Mr. Brock has served as Director and Audit Chair of five public companies and managed a variety of businesses. He headed the twelve subsidiaries of Compton Communications (now Saatchi & Saatchi) and the five subsidiaries of Scholastic, Inc., where he was also Chief Financial Officer and Chief Operating Officer as well as General Counsel. Mr. Brock is past President of the Harvard Alumni Association and former President of the Harvard Law School Association. Brett Hickey, CEO of Star Mountain Capital. Star Mountain is a specialized asset manager focused exclusively on U.S. lower middle-market companies including private credit, mezzanine, private equity, and secondary fund investing. With over 30 full-time people, the Star Mountain team has invested over $3 billion since 2001. Their Chairman, Brian Finn, was the co-President of Credit Suisse and the Head of their $100 billion alternative asset management business. 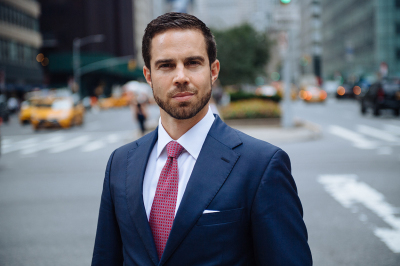 Mr. Hickey is a recognized thought leader in the investment world with speaking and interviews including Super Return, Milken, and Bloomberg. Sujay Tyle, CEO and Co-Founder of Frontier Car Group. Frontier Car Group has changed the way used cars are sold by creating an integrated online auction platform focused on servicing emerging markets in Nigeria, Mexico, Chile, Turkey, Pakistan and Indonesia. Mr Tyle was recognized by Goldman Sachs within its global ‘top 100 intriguing entrepreneurs’ ranking and within multiple Forbes listings with international circulation identifying globally influential entrepreneurs. Prior to founding Frontier Car Group, Mr. Tyle helped launch recruitment website Hired.com, now worth over $100 million. Jules is a French entrepreneur living in The Netherlands. He is the Founder of IFSA Network and of The Tutorist. He has previously worked in private equity, microfinance and strategy consulting. He is currently finishing a post graduate degree in Strategic Management at the Rotterdam School of Management. Jules' interests include astrophysics, surrealism and sociology. 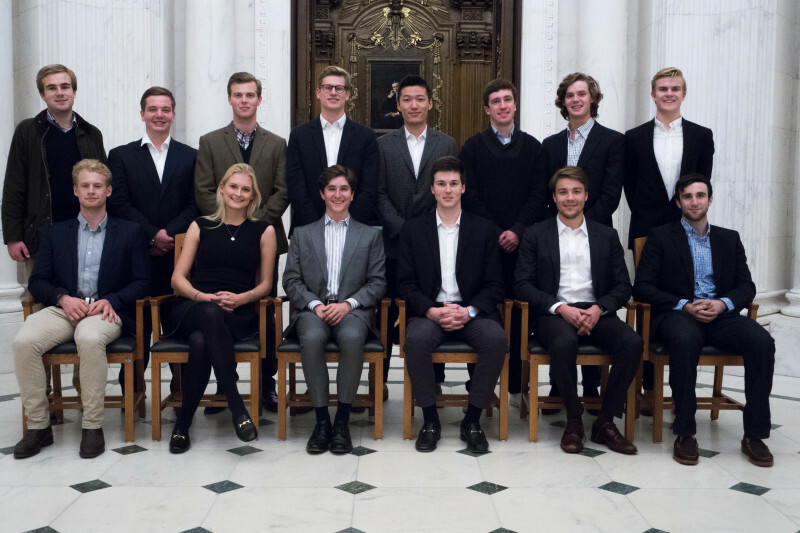 Jack is the co-president of the Harvard College European Business Group. He holds a strong interest for international business, focusing on topics such as media, energy and finance. 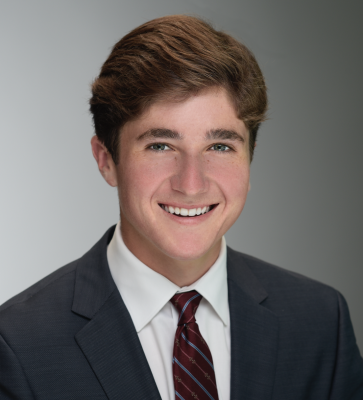 Jack speaks Spanish, French, Arabic, and Portuguese, and is an avid rower. Nikita is the Chairman & President of the Geneva chapter of the IFSA Network. Of Russian descent, he's finished his undergraduate degree in Economics & Management at the University of Geneva​, ​in Switzerland. He's also spent some time studying at the University of Sydney. He has also been involved in various NGOs, mostly dealing with international relations, and has previously worked as a financial controller. Nikita holds an interest for photography, postmodern literature and Martial Arts. 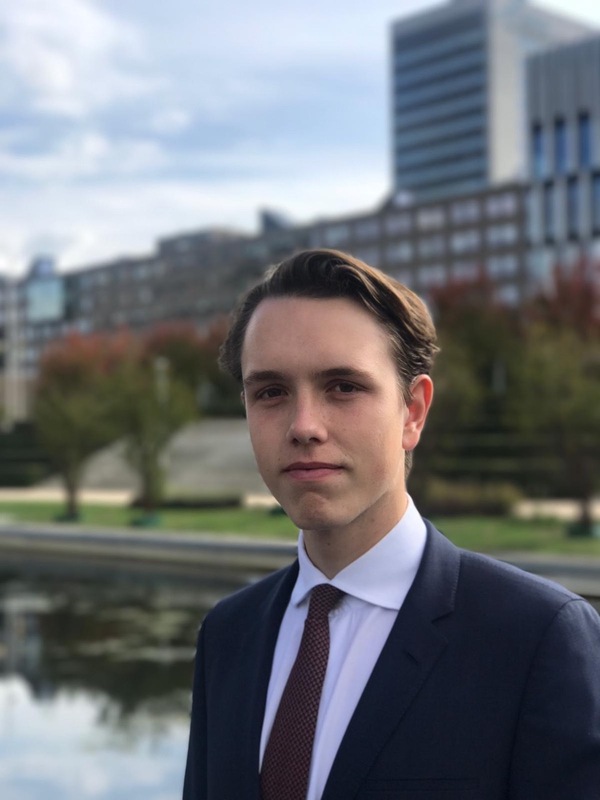 Max is the Chairman of the IFSA Chapter of Rotterdam. Originally from Cape Town, South Africa, he is currently in his second year of a Double BSc Degree in Econometrics and Economics at Erasmus University. 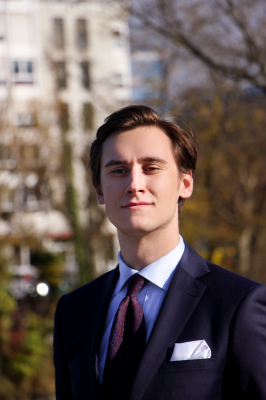 Besides the IFSA he is heavily involved in his university’s investing society – B&R Beurs. His interests include the financial markets, watches as well as music. Felipe is a junior undergraduate student in Econometrics and Operations Research at the Erasmus University Rotterdam. Originally from Uruguay, he is currently the Vice Chairman of IFSA Rotterdam and a teaching assistant of macroeconomics in his faculty. His interests include securities trading, rugby and football. Dmitry is a student from Russia pursuing an undergraduate degree in Economics at the New Economic School. He is currently leading the IFSA Russia and working for one of the Big Three consultancies. 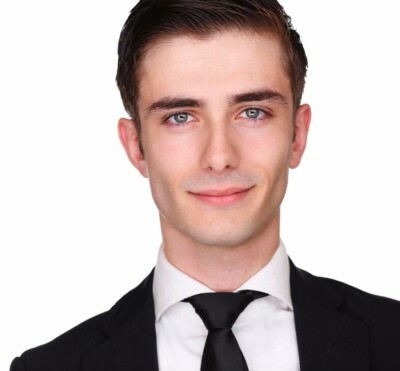 Dmitry is interested in behavioral economics, political science and philosophy. 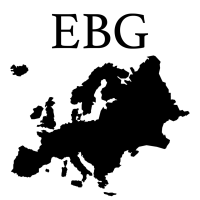 The Harvard College European Business Group is a multicultural organisation within Harvard College. A lot of their members are not from the United States, granting them an international exposure. Mr. Pacheco is the co-founder of the Global Case Competition at Harvard. Without him, this competition would have never seen the day. He has worked hard to create this international event, and we are truly grateful for it. Without his work, this event would not exist. (Ecole Supérieure de Commerce de Paris | Ecole des Hautes Etudes Commerciales de Paris)​. Mr. Dogning has helped develop the competition.